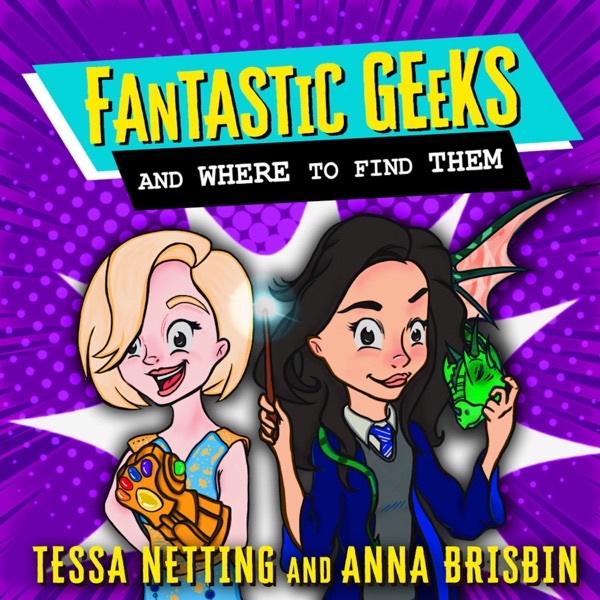 Tessa and Brizzy hunker down to learn about the deepest darkest depths of their souls.... via nerdy buzzfeed quizes. What Game of Thrones house are they? Which Marvel character are they? What song from the Shrek original soundtrack describes THEIR LIVES?! All of this and more is at last discovered in this quiztastic episode! Which GoT group are you: https://www.buzzfeed.com/javiermoreno/a-quiz-is-coming Which Marvel character are you: https://www.buzzfeed.com/perpetua/marvel-cinematic-universe-character?utm_term=.biVZADG4v#.bcDzMVgWY Which Shrek song represents you: https://www.buzzfeed.com/hannahgcw/which-song-from-the-shrek-soundtrack-are-you-3b94k?utm_term=.yionwZ9lm#.wd7qywgd0 How long would you survive in the Hunger Games: https://www.buzzfeed.com/samstryker/i-volunteer-as-tribute?utm_term=.rwQBXbV75#.xb4qnkVRm Which Star Wars lady are you: https://www.buzzfeed.com/luisdelvalle/which-fierce-af-star-wars-lady-are-you Follow us to stay up to date & send us an owl: TW: https://twitter.com/fantasticgeeks FB: https://www.facebook.com/groups/fantasticgeeks/ Email: fantasticgeekspod@gmail.com Tessa: IG: https://www.instagram.com/tessanetting/ TW: https://twitter.com/tessanetting YT: https://www.youtube.com/tessanetting Anna: IG: https://www.instagram.com/brizzyvoices/ TW: https://twitter.com/BrizzyVoices YT: https://www.youtube.com/brizzyvoices YOU are a Fantastic Geek!